Futurama Goes Green. 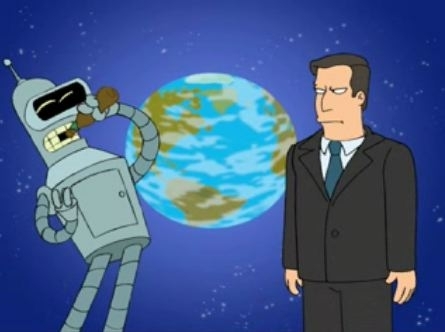 The volpe show, Futurama, promotes An Inconvenient Truth. Al Gore lends his voice.. Wallpaper and background images in the Global Warming Prevention club tagged: global warming an inconvienent truth al gore futurama.